0x2a 0x8004FE2F' to display the error text. 0x2a 0x80072EE2' to display the error text. The problem may occur for systems that are located on a network that is protected by a Forefront TMG 2010 firewall, and the access rule that allows the traffic requires authentication. The Windows activation process relies on WinHTTP and by default, WinHTTP communication is sent as SecureNAT client traffic. 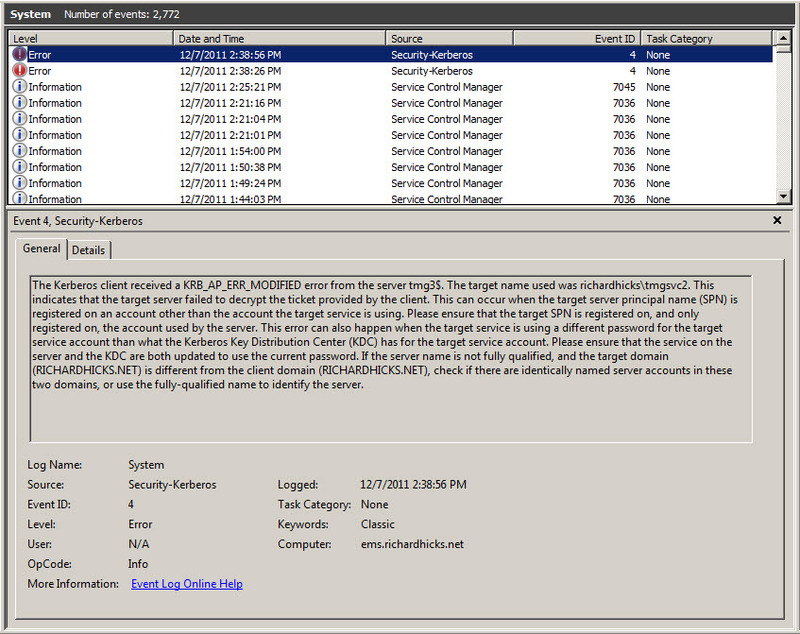 SecureNAT clients unfortunately cannot be authenticated, so the request fails. Make sure this rule is placed before any other rules for HTTP or HTTPS that require authentication. Once configured, activating Windows should work without issue.